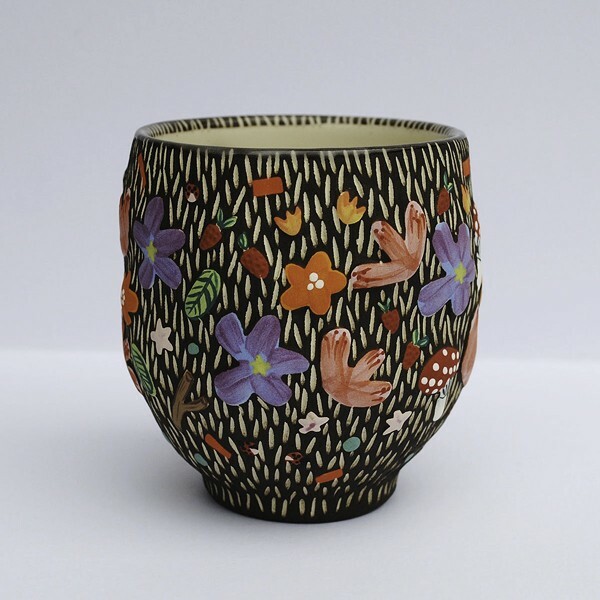 Good Things is an exhibit and sale dedicated to small, finely crafted ceramic art. All work is a personal, intimate size, with nothing over 8 inches. The show is juried by Lydia Johnson.